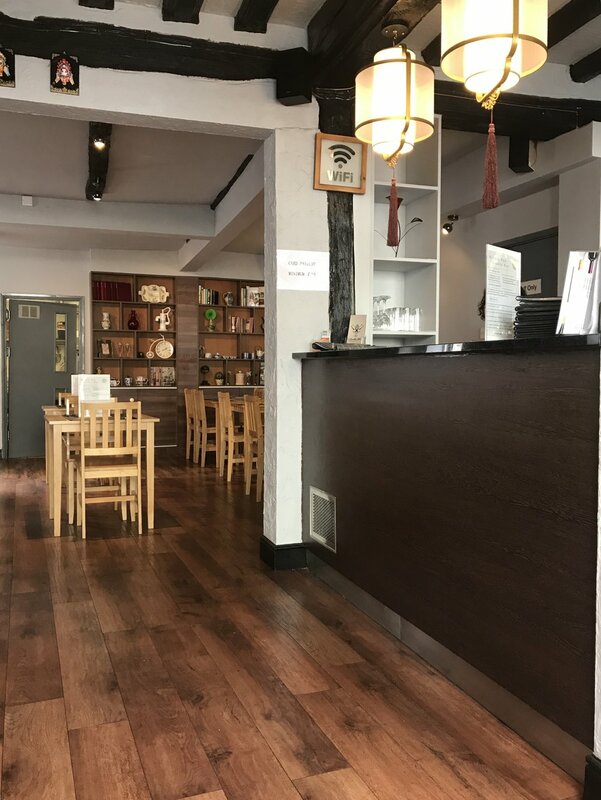 Having been through many commercial incarnations, this Fore Street venue now plays host to 92 Noodle Bar, a family run Asian restaurant. Boasting a tagline of ‘The Art of Chinese Food’, we sent in our mystery diner Danielle, to see if the food was indeed a masterpiece or in fact a dud. 92 Noodle Bar offers a great alternative in the Waterfront area for lunch (and dinner) and should do well. The food is very good in terms of taste & value and if management does more to advertise the venue from the main road - as well as its display boards on the Marina - then it should quickly get a loyal client base.